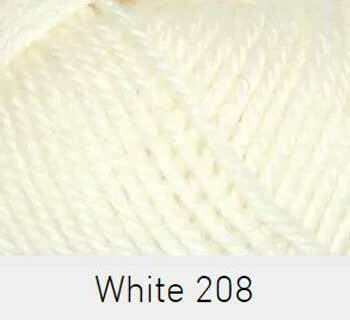 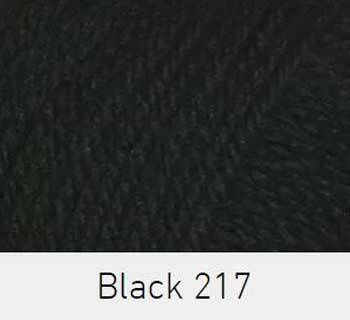 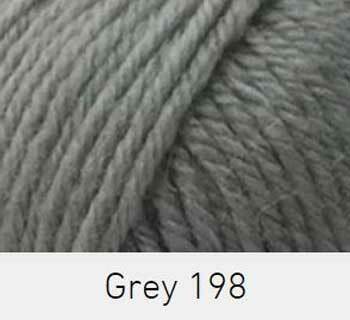 A beautiful, machine washable 100% pure wool. 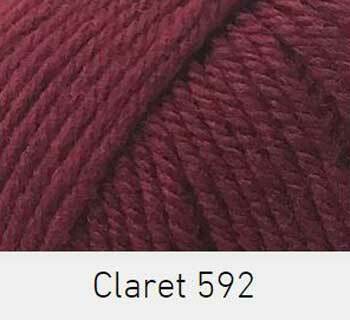 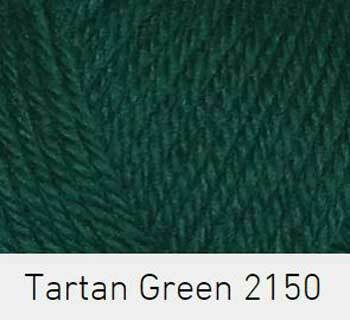 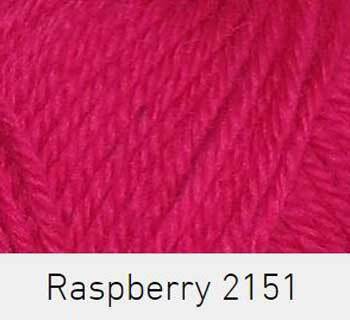 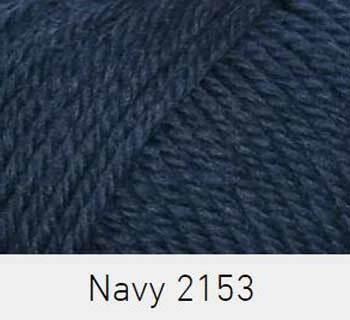 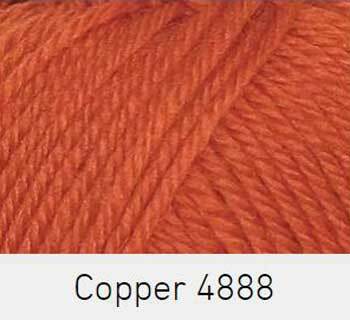 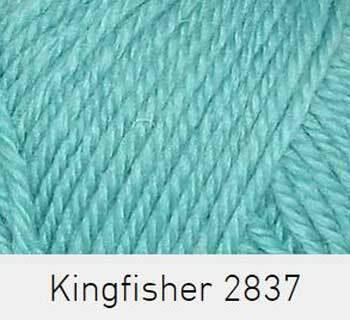 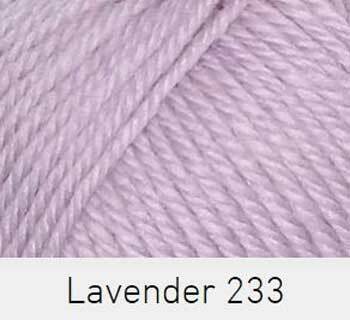 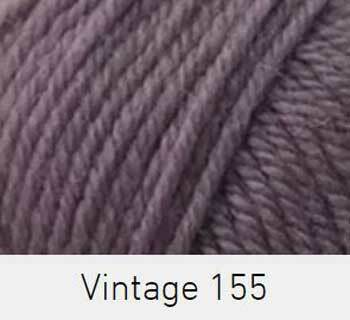 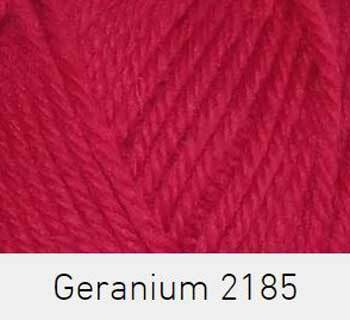 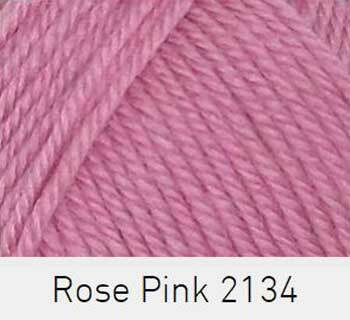 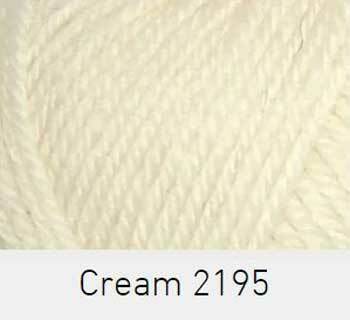 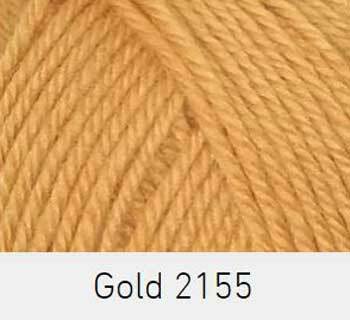 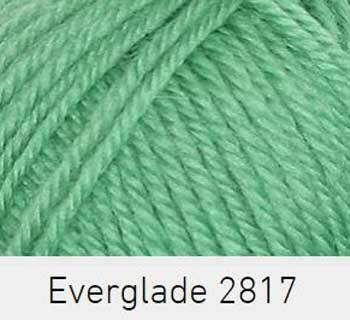 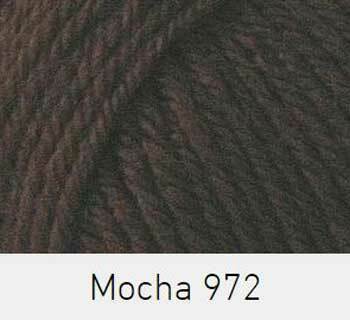 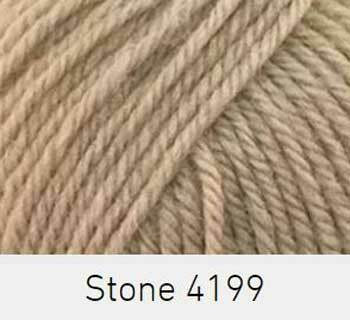 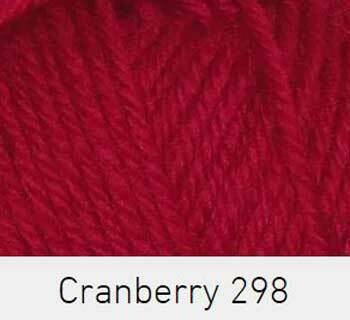 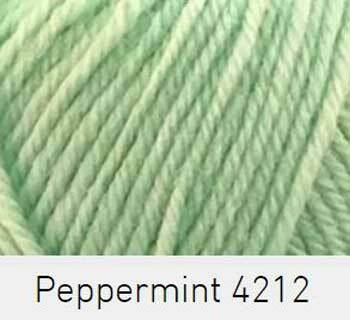 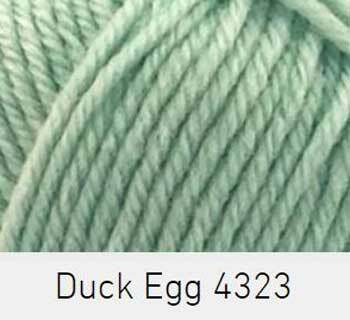 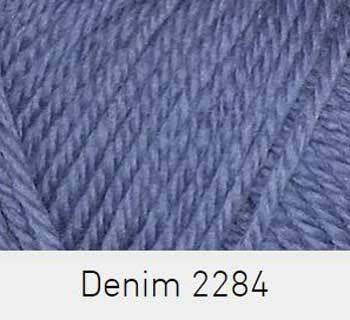 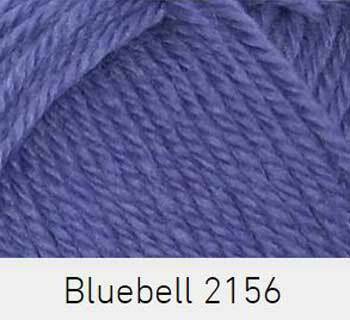 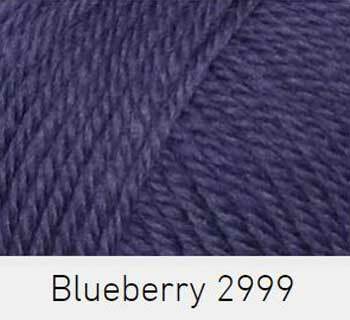 Available in 25 beautiful shades, this yarn knits beautifully and wears well with a lovely handle. 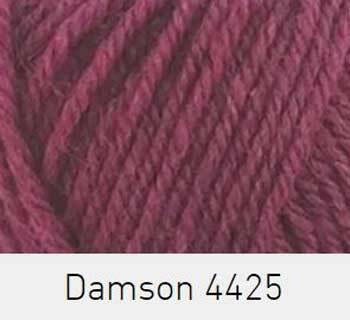 Many pattern designers choose Pure Wool Superwash DK as their yarn of choice as it is so easy and versatile to work with.